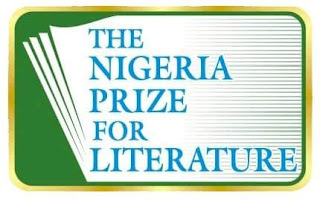 2018 NLNG Prize: Denja Abdullahi, 2 others on the shortlist. 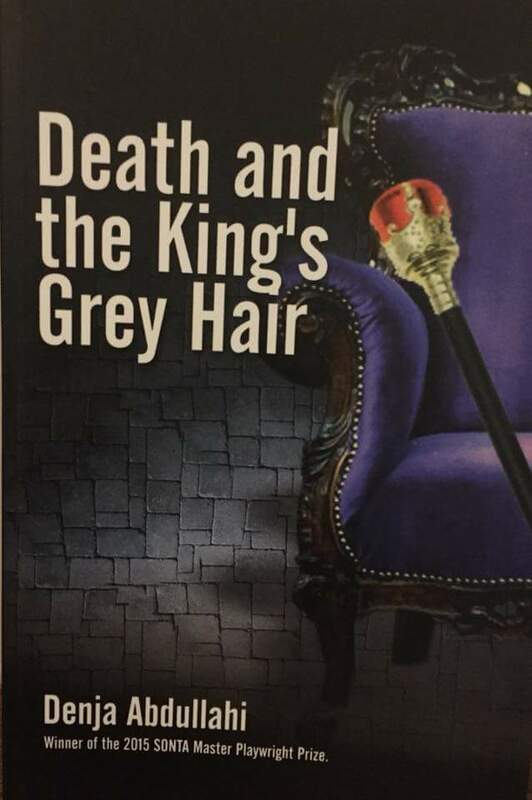 Three books have been shortlisted for the 2018 NLNG Prize for Literature including “Death and The King’s Grey Hair.” by Denja Abdullahi, the National President of the Association of Nigerian Authors (ANA). 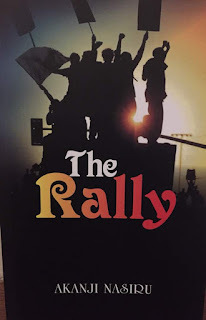 The Advisory Board for the NLNG Prize lists other books on the shortlist as Embers by Soji Cole, and The Rally by Akanji Nasiru. The NLNG Prize for literature rotates annually amongst four literary genres – prose fiction, poetry, drama and children’s literature. The 2018 prize is for Drama genre, and 89 plays were submitted for the 2018 edition prize, from which a longlist of 11 were released in July this year. 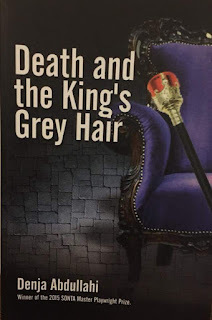 According to a Press Release signed by Andy Odeh, Manager, Communications and Public Affairs of the NLNG, Denja Abdullahi’s “Death and The King’s Grey Hair” “confronts the issue of perpetuation in power, where rulers, like the king in this drama, employ all sorts of devices to cling on to power, long after they have overstayed their welcome”. Soji Cole in his Embers, “focuses on life in one of the Internally Displaced People’s (IDP) Camps in Northern Nigeria. 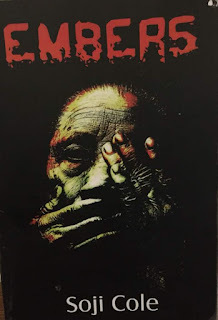 The characters gave testimonies of their ugly encounters in Sambisa Forest, as well as their painful discovery of life in the IDP Camp”. In the third book, The Rally, Akanji Nasiru “addresses the contemporary political theme of youth versus age”. The panel of judges, with Matthew Umukoro, a professor of Theatre Arts at the University of Ibadan, chairing, with members Mohammed Inuwa Umar - Buratai, a professor of Theatre and Performing Arts and the Dean of the Faculty of Arts at the Ahmadu Bello University, (ABU), Zaria; and Ngozi Udengwu, who is a Senior Lecturer in the Department of Theatre and Film Studies at the University of Nigeria, Nsukka, expressed satisfaction with the high of standard of writing in the entries received for this year’s competition. 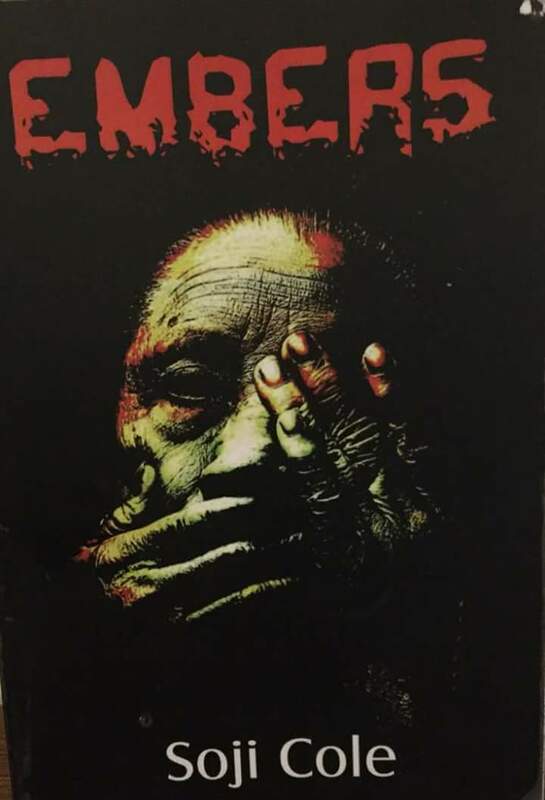 According to Prof. Umukoro, the three shortlisted plays have high literary qualities of effective dialogue, good dramaturgical structure, skilful handling of suspense, and credible characterization. Prof. Ayo Banjo who is the Chair of the Advisory Board assured that the Board will maintain the high literary standards the prize has already attained ensuring that it remains the most prestigious literary prize in Africa. The Nigeria Prize for Literature has, since 2004, rewarded eminent writers for quality writings. The prize has a cash value of a hundred thousand US Dollars (USD $100, 000). The winner will be announced at a public presentation in October this year.